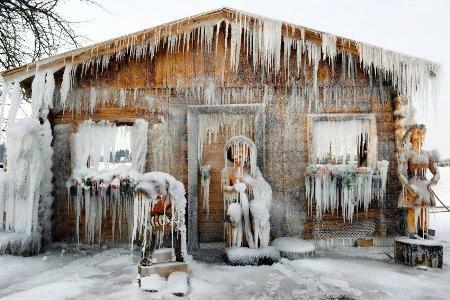 This last cold snap has frozen most Europe with temperatures close to – 40 º C. In Spain the weather is kind of similar except for southern Spain provinces in Andalusia. Southern Spain houses are the best places for avoiding this climatic phenomenon. Located in the southern of El Eljido, Los Baños de Guardias Viejas is a little town that has many places to live o set your summer vacation. The beaches and a local wonderful weather are reasons enough to choose the right one. Puerto Rey is a town of Vera (Almeria – Andalusia) which is located near the sea. Its beaches, attractions and natural beauty make it the ideal place to reside or spend your summer vacation. 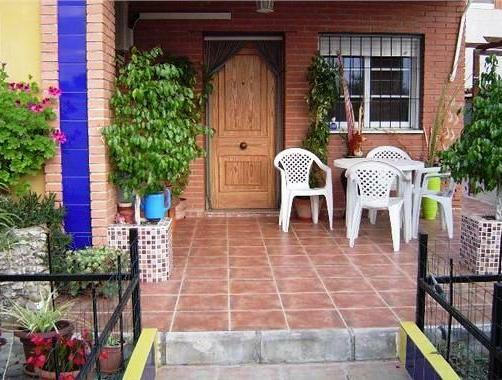 Consider the apartment we suggest below as well as attractions in the city of Vera. AnastasiaSAUNDERS22: Every body remembers that life is not cheap, nevertheless we need cash for different things and not every one gets big sums cash. Hence to get some loan and just term loan would be a correct solution. 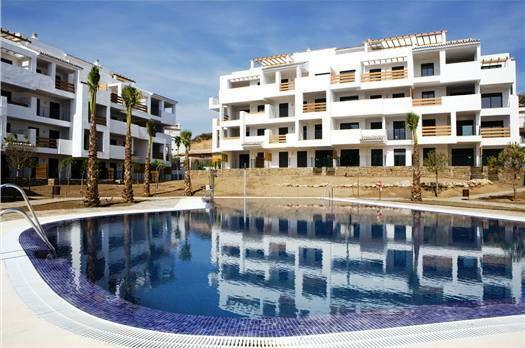 Living near the sea and with a benevolent climate is easier from Adra, a town in the province of Almeria. In the promenade area of Adra, the “Group Adra” has built the Horizonte building in which you and your family can live comfortably and enjoy the benefits of the beach.